Animal mad. Reliable and compassionate. Caring and devoted. 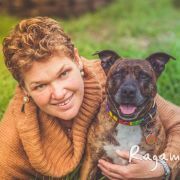 Need more information about Pet Sitting in Cardross VIC?